Fruitless Pursuits: Matthew Rossi's "At Last, Atlantis" is Out! 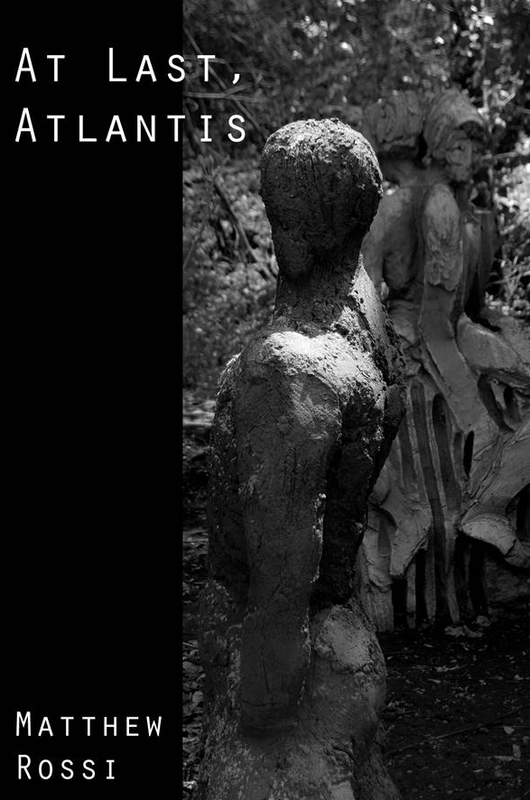 You may recall our interview with Matthew Rossi in anticipation of his new book, At Last, Atlantis. The book is out today, and if the first few pages are any indication, you'll be in for a treat. Check out our interview with Matthew, and grab the book for your Kindle or Kindle app - iBooks and Nook versions coming soon.